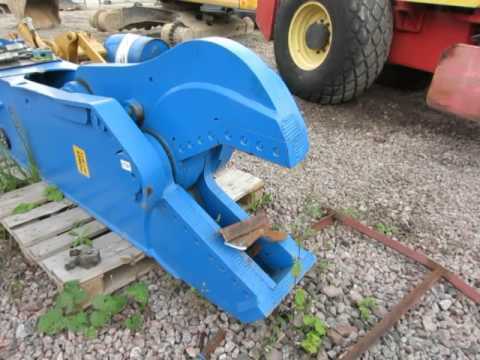 The design of the hydraulic shears Rent Demolition RS18 is simple enough, but it is reliable and durable, as is made of special alloys durable materials. Use the operation of hydraulic shears Rent Demolition RS18 is simple enough and requires no special knowledge. Like all attachments of Rent Demolition RS18, shears easily mounted on an excavator. Hydraulic shears Rent Demolition RS18 can be combined with the basic machine not only for the shortest period of time, but also with extraordinary ease. "Биг Машинари", 2019 Site development: АльфаКом И.Т.